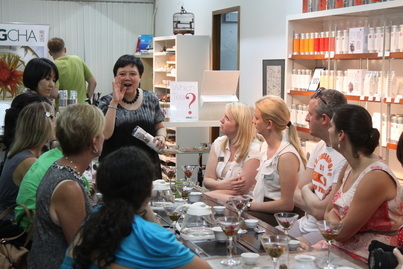 Tea Tasting Workshop will be arranged from 2 persons. You're welcome to bring your friend and family! We are closed from April 19 to 22 because of public holiday in Hong Kong. Please let us know the date that you would like to come. We will confirm the availabilty within 2 days. Thank you.